A question that can instantly result in a queasy stomach as you try desperately to think of something interesting to recount. You're not alone. Many of us live busy lives and often fall into well oiled routines where our week's blend together and our minds have little time to relax, reflect and encounter new experiences. But it's important to give yourself a break from the daily grind. There is countless research that shows regular time off is imperative to retain a healthy mind and body. One of the best ways to break the cycle is to book a flight, grab your travel wallet and head off for an adventure overseas. Travelling overseas provides a near endless list of benefits. Firstly, a holiday can help us break out of 'Groundhog Day' syndrome and provide us with the variety that we are often missing in our repetitious lives. Travel exposes us to difference; new cultures, people, languages, food - all of which helps to make us more accepting and well-rounded people. It can also provide us with experiences that we'll cherish and look back fondly upon for the rest of our lives. If we travel with others, we can also strengthen these relationships through shared experiences or perhaps even find new ones. Travel provides us with a bigger view of the world by expanding our understanding and experience of the one we know. However even the best adventures can quickly turn into nightmares if you don't stay organised whilst on holiday. The loss of a passport or your travel insurance details when you need them can quickly create anxiety and destroy any zen that you've acquired whilst away. Keeping your important travel documents safe and organised can go a long way to helping you enjoy your holiday more. These days though, you don't have to be that traveller wearing a sweaty money belt tucked under your clothes. 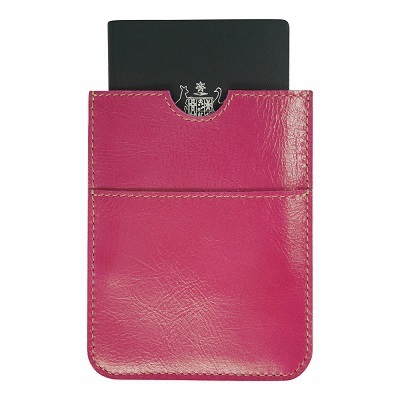 There are numerous passport holders available that will do the job and keep you looking sharp. 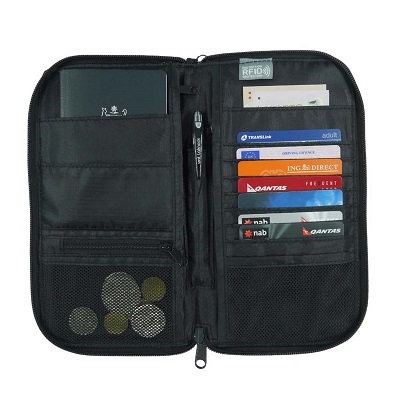 Helping you stay organised whilst looking good on your next adventure is Drift Travel Wallets. Drift is an Australian store that specialises in passport wallets of all shapes and sizes and is run by a team of well-travelled explorers who have put their knowledge of travel into their products. They have designed and curated a carefully selected range of products designed for the modern day explorer, all with the goal of helping you stay organised so that you can thoroughly enjoy your trip. They pride themselves on their friendly customer service and have a fantastic guarantee to ensure your satisfaction with their products. Drift's handmade leather travel wallets are as exquisite as they are functional. Crafted from a fine grade leather, their Nomad and Traverse range provide plenty of room for your passport as well as your tickets, credit cards and foreign currency. 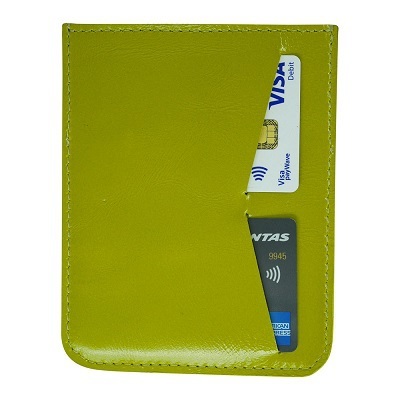 For those seeking a more minimalist approach, they also have a terrific range of passport covers that will protect your most valuable document as well as provide a place to store your ID and credit cards. 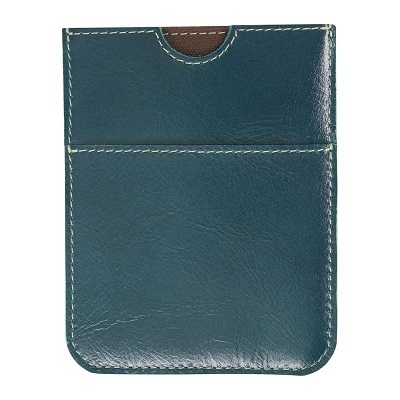 Drift also has products for couples (their dual passport wallet is great!) and for families who need travel document wallets with space for everyone's bits and pieces. If you're in need of a good story and a break from the rat race, book yourself a holiday and be sure to check out Drift Travel Wallets.